In 2014 MPC completed extensive upgrades to its drying capabilities. The upgrade started in 2013 with modifications being made to the existing final stage drying room, where the nuts are dried down in preparation for cracking. This was followed by the construction of a new energy-efficient drying building with capacity to store and dry 1,600t of macadamia nuts. Now completed it is the largest facility of its type for macadamias in the world. The upgrades and expansion have reduced carbon emissions from the factory’s drying system by 99.6% and save an estimated $810,000 through reduced energy consumption and the reduced need for off-site storage of nuts during the busy harvest season. 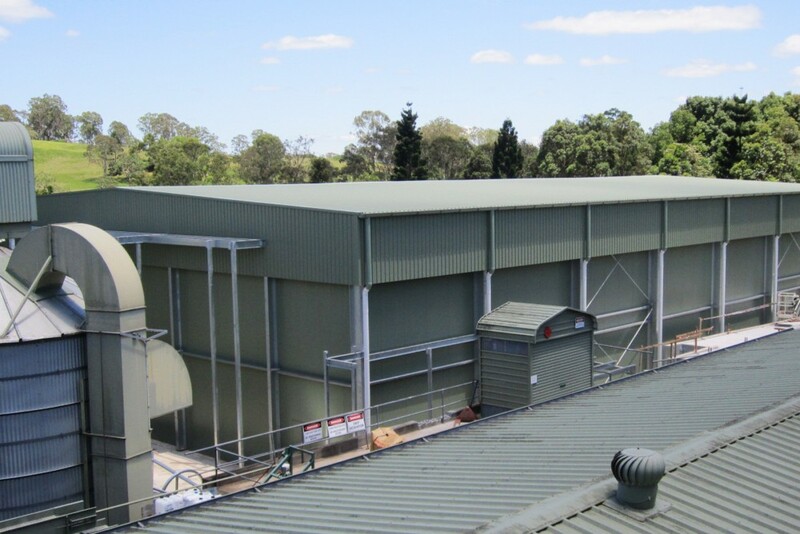 The $4.5 million project was partially funded by a $1.484 million grant through the Australian Government’s Clean Technology Food and Foundries Investment Program to fund major energy-efficient upgrades and expansion to our macadamia nut drying system. The AusIndustry grant has helped us achieve a significant reduction in our energy and storage costs which will allow us to return more money to our growers. By using energy efficient systems we are helping to drive an environmentally sustainable macadamia industry. Both rooms are insulated to prevent heat loss and computer controlled to ensure optimized drying without energy wastage. 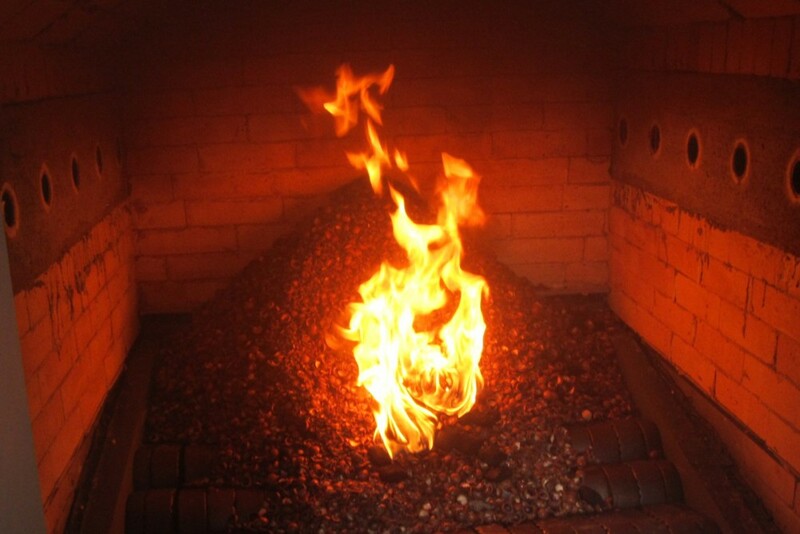 A macadamia shell fuelled boiler provides the heat for drying – a renewable fuel source that replaced the existing LPG system and further reduce MPC’s drying costs. The new shell fuelled boiler that provides all of the drying energy for MPC. This has cut carbon emissions by 99.6%. Our primary aim is to provide the highest quality macadamia kernel to our customers around the world whilst improving returns to our growers. This new drying system will work well with our plans to grow the macadamia industry in Australia in a stable and sustainable way to ensure the long term viability of the industry.